"Final Fantasy 4" one of the best RPG Games of all time has now available for Android and you can download this classic RPG for $15.99 on Google Play. 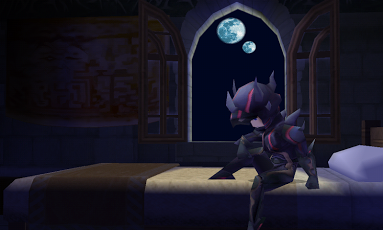 Despite the price Final Fantasy IV offers a engaging gameplay packed with good 3D graphics and visuals. If you are looking for some premium Classic RPG games then you should consider FF IV.